We do not have to worry about stock-out situations or meeting bulk requirements, as we have an equipped warehouse facility. It has the latest inventory control and management software and helps us maintain continuous product availability. Fret not! We are here to help you out with the payment procedures. Be it online or offline payment method, we are here to assist you all the way through the payment process. 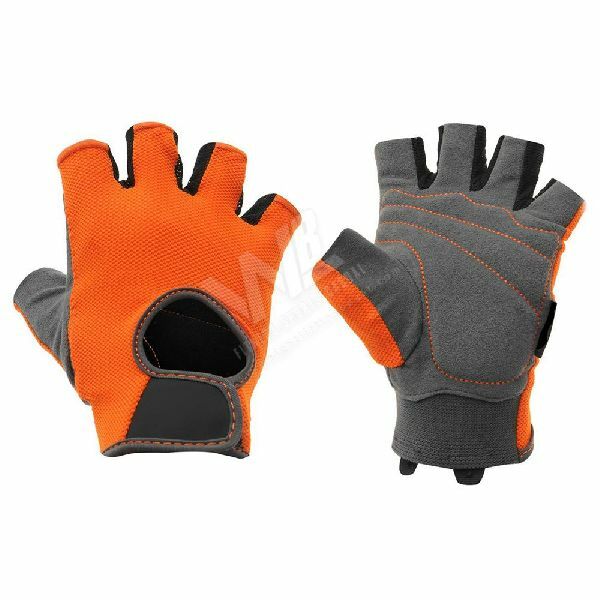 WB-105 Weight Lifting Gloves have high flexibility with excellent dimensional accuracy and a long service life.